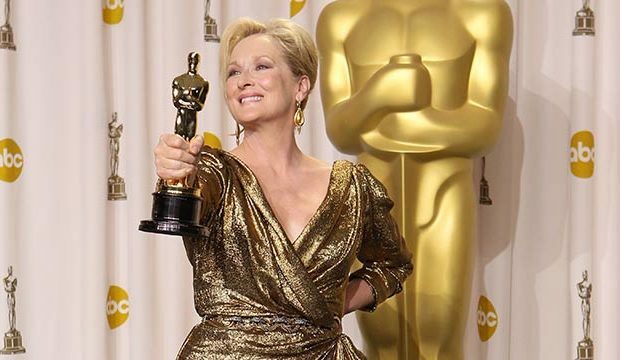 HOLLYWOOD – Meryl Streep should win the Best Picture Oscar, according to a confused Academy member. I’m not voting for Get Out because a. I don’t like horror movies and b. black people. I’m not voting for Shape of Water because a. I don’t like monster movies and b. I don’t like Mexicans. Phantom Thread: a. I don’t like ghost stories b. who’s this Fred? Ladybird is out because women. Yuk. Call Me By Your Name put me off fruit. The Post is fake news. Dunkirk I can’t understand why Bane is flying a Spitfire. So I’ve decided to vote for Meryl Streep for best picture. But she isn’t nominated in that category. It doesn’t matter. She is wonderful and I’m voting for her as best director, best make up, best soundtrack as well. Frankly, I’m just writing Streep all over my ballot.